My halls are nearly decked. But one thing I made sure to have done by December 1st (I'm early!) is my Advent calendar. 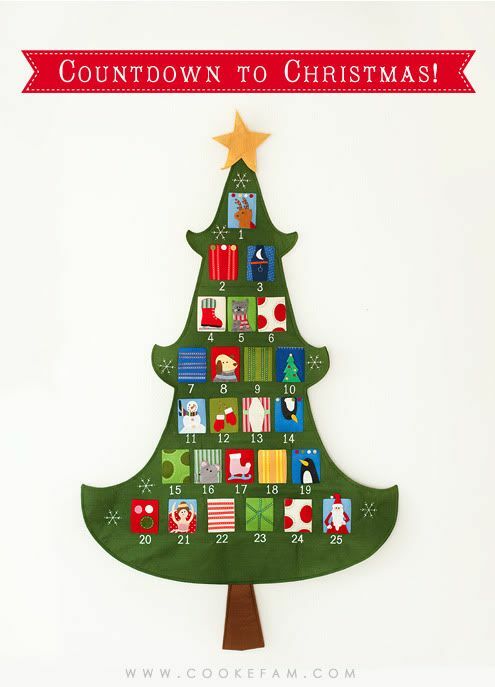 I have wanted to do an Advent calendar and/or Countdown to Christmas for a couple of years. But after seeing the idea on Pinterest to do an "activity" Advent, I was sold. The idea is to do an activity (big or small) or tradition each day in December until Christmas. Most of the activities I chose are things we would do anyway at home during this season. This is relatively low key, but I think it will be fun for Ethan (and eventually Logan) to pull out each day's tag and see what we'll be doing that day. 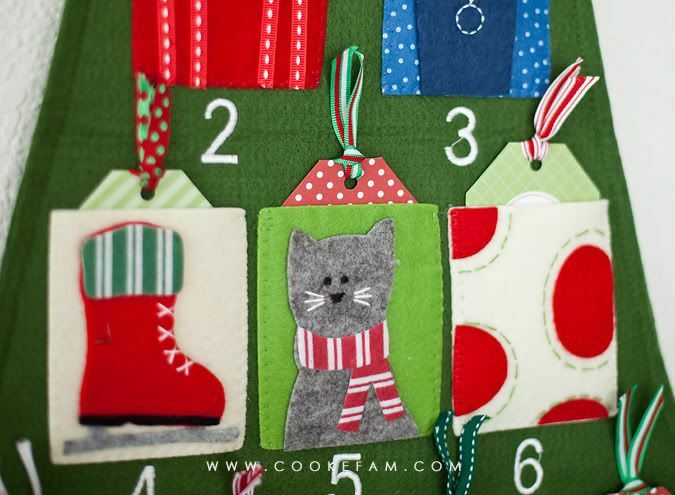 You could DIY your advent calendar out of scrapbook paper or with felt (both of which are super-cute). I love that felt one so much I almost made it this year. 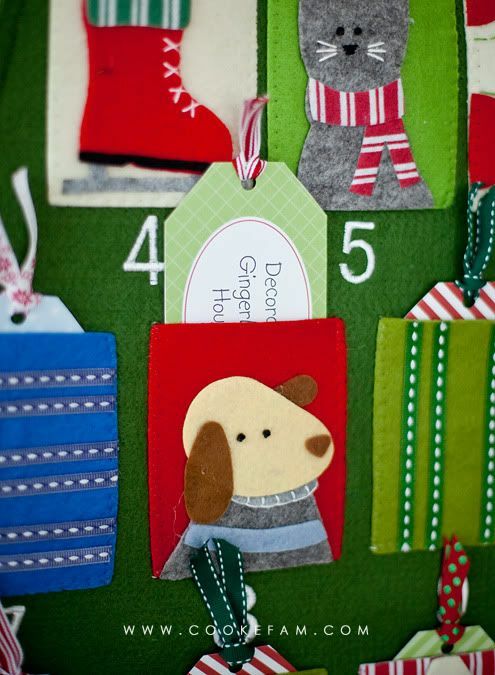 But I've had my eye on the Pottery Barn Kids Telluride Advent calendar for a few years now. It always sells out so quickly, but this year, I snagged one really early and I love it! For the tags to go inside, I made my own in Photoshop and printed them on cardstock. I got two spools of fun Christmas ribbon in the $1 section at Target, which I used to finish off the tags. Here's our full list of activities. It actually took me a while to decide on some of them. Some of them are happening on certain dates, but for most of them, I'm pretty sure I will be switching around tags each evening based on what I want to do the next day! 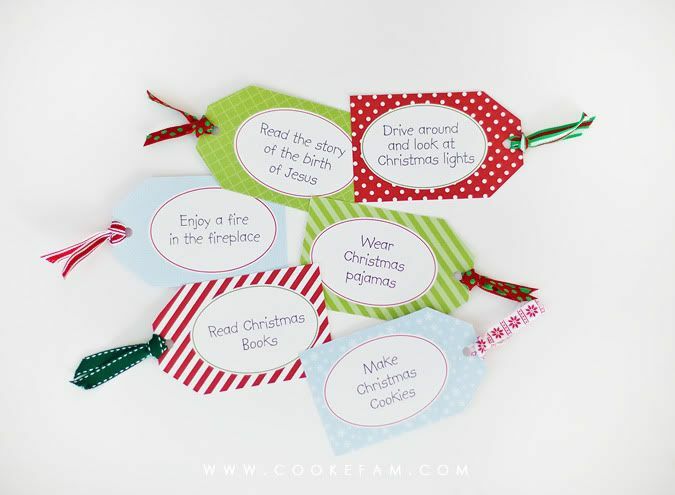 Here are my tags available for download (click the photo) if you'd like to use them for your own Advent calendar or just for gift tags. Awesome! Thanks for another great idea. I will be copying this one as well. And using your printables. Thanks Rachel! 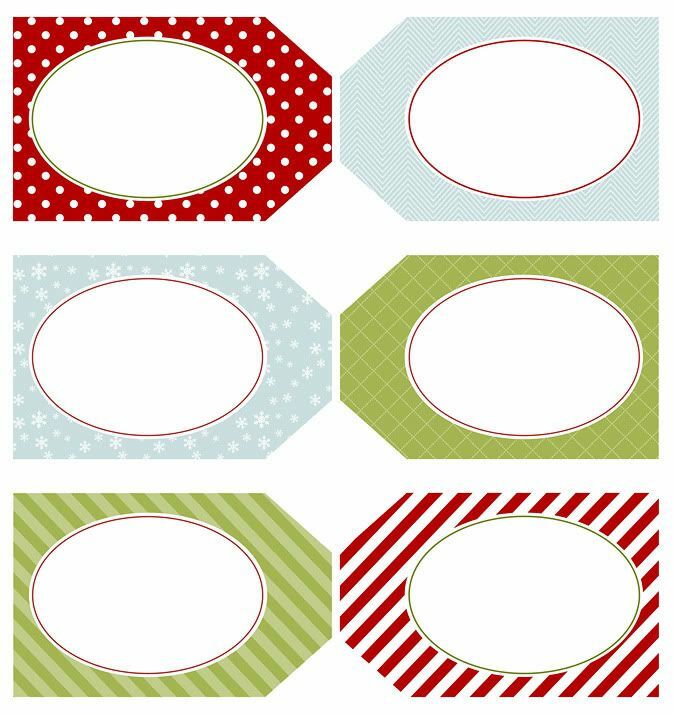 I hijacked your tag printables and, with a little cropping, turned them into placecards for my Christmas dinner tables! They look really cute - thanks!